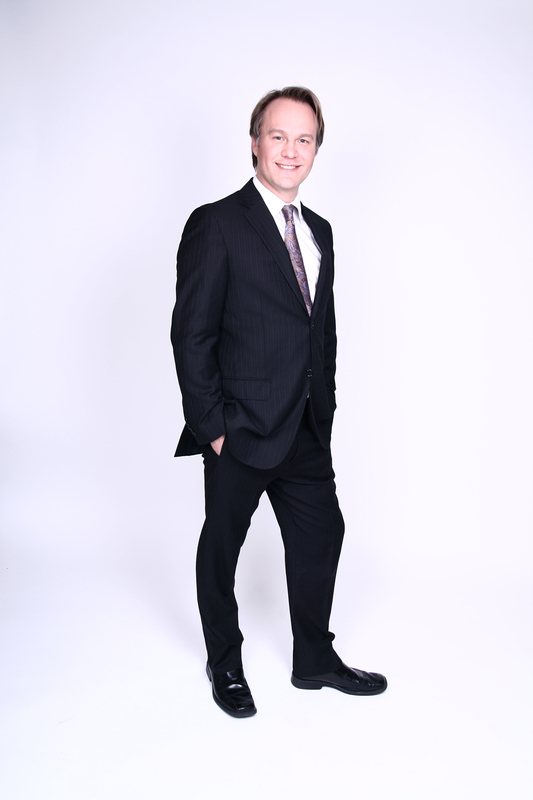 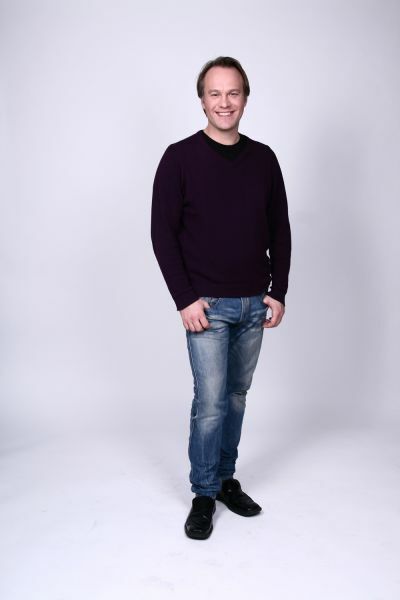 Below are photos from performances as well as professional head shots. Please click the photos to view them in larger scale or to get options to download it. 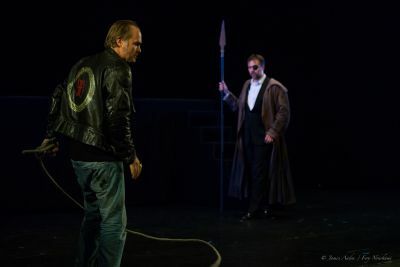 Staffan Liljas as the Vampire Master and Hannes Öberg as Lord Ruthven in Läckö Slottsopera’s production of Der Vampyr by Heinrich Marschner in 2018. 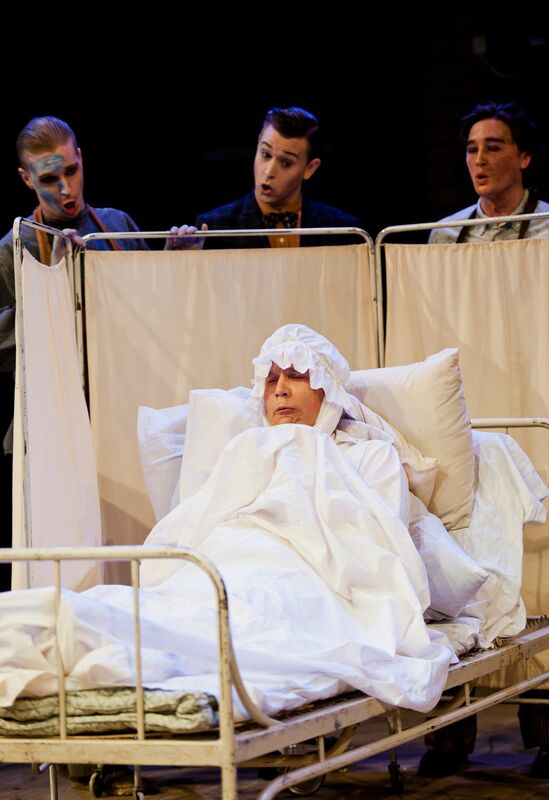 Staffan Liljas as Davenaut, Vivianne Holmberg as Malwina and Per Lindström as Aubry in Läckö Slottsopera’s production of Der Vampyr by Heinrich Marschners in 2018. 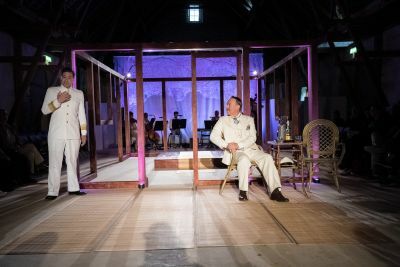 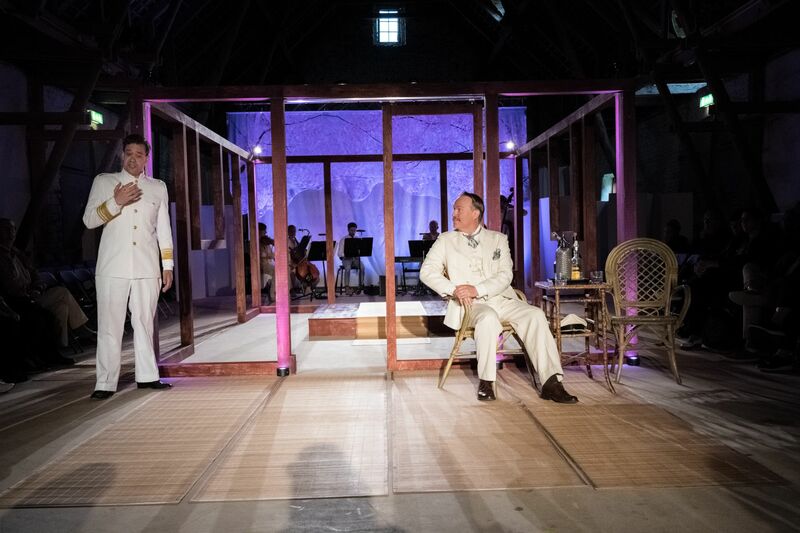 Staffan Liljas as Sharpless and Daniel Svensson as Pinkerton in Madama Butterfly with Skånska Operan 2017. 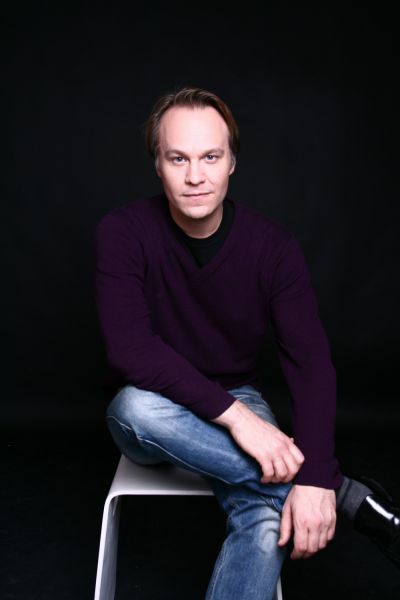 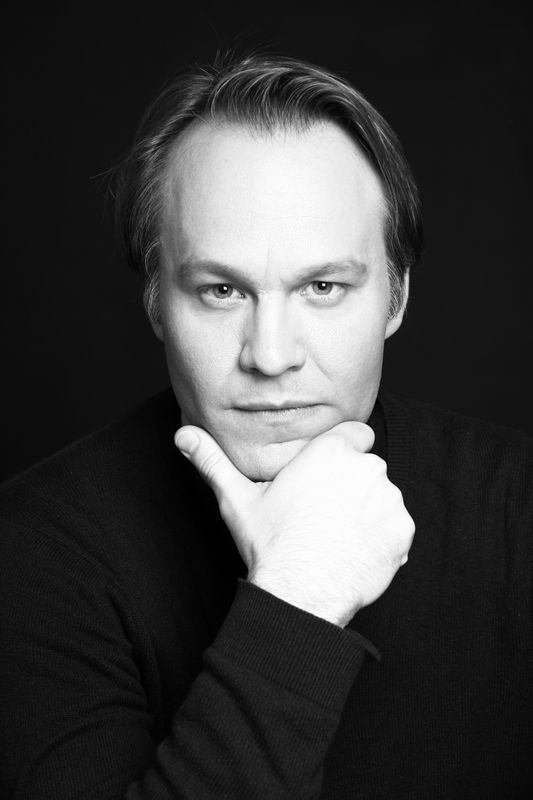 Staffan Liljas as Sharpless and Lona Mohr Villadsen as Cio-Cio San in Madama Butterfly with Skånska Operan 2017. 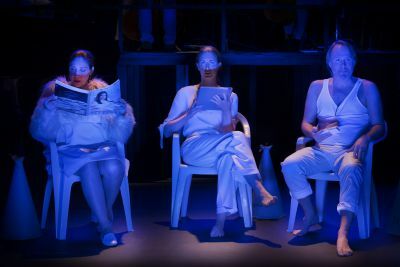 Staffan Liljas with Alexandra Zetterström Büchel and Maria Sanner in Ligetiland at Folkoperan 2016. Staffan Liljas as the Badger in the Norrlandsoperan production of The cunning little vixen by Leos Janacek in 2016. 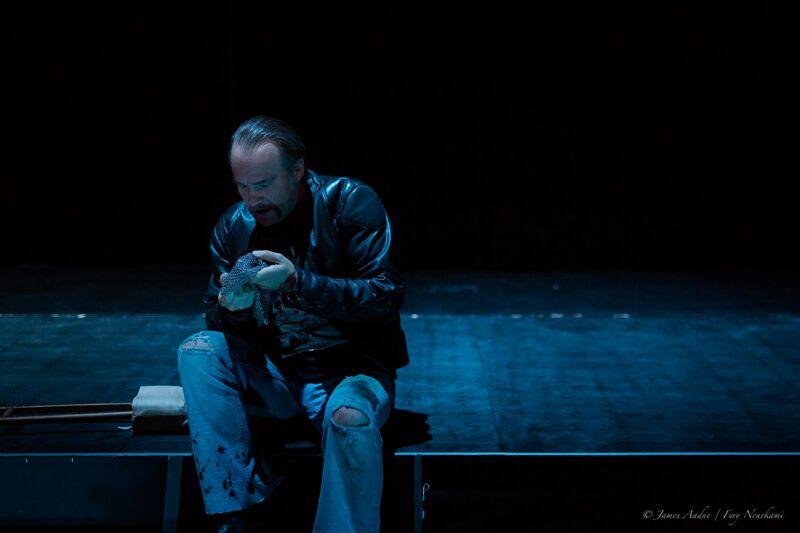 Staffan Liljas as the badger in the Norrlandsoperan production of The cunning little vixen by Leos Janacek. 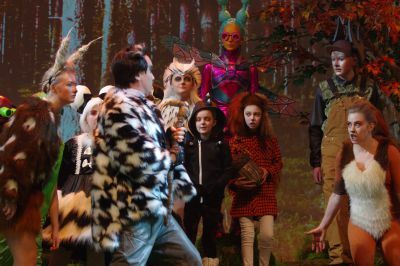 With Magdalena Risberg as the vixen. 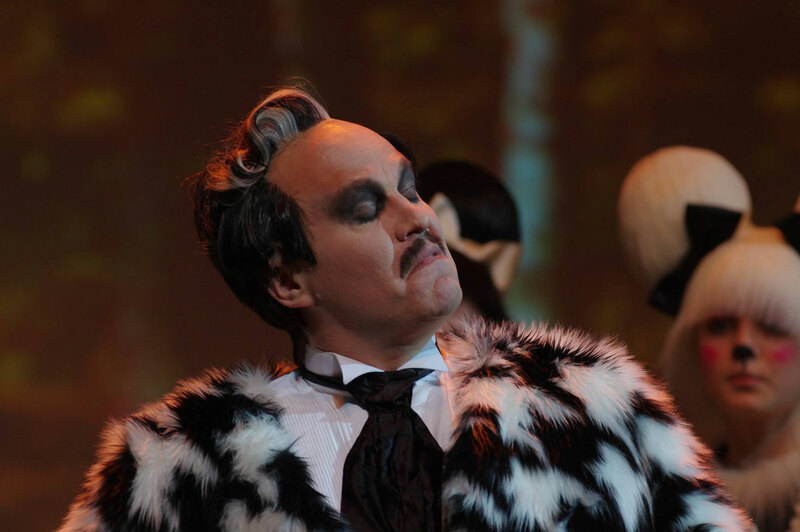 Staffan Liljas as the badger in the Norrlandsoperan production of The cunning little vixen by Leos Janacek. 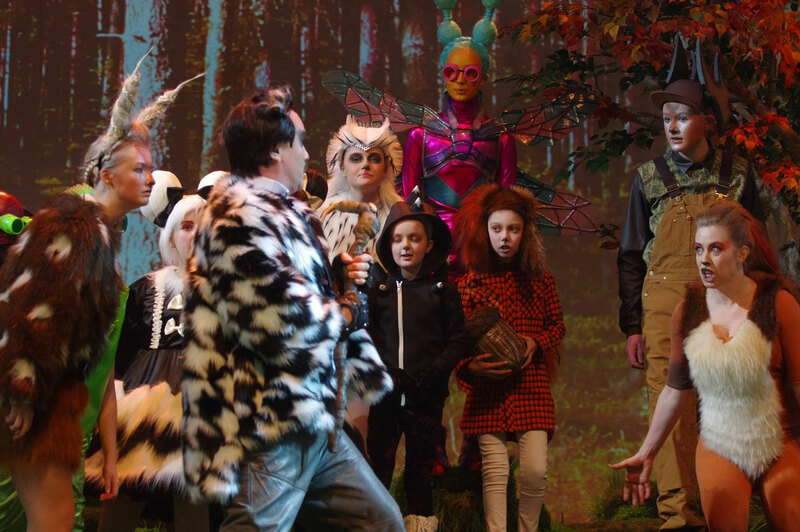 With Magdalena Risberg as the vixen and the Childrens chorus of Norrlandsoperan. 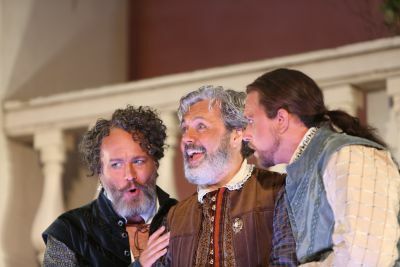 Staffan Liljas as Don Pedro with Mats Jäderlund and Thomas Sepp in Läckö Slottsopera’s production of Berlioz’ Beatrice et Benedict in 2015. 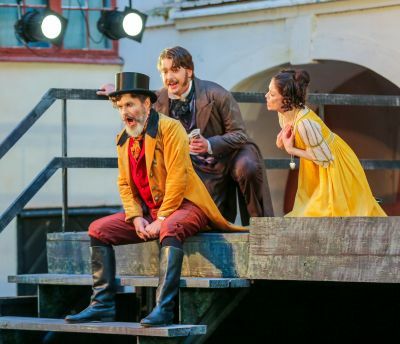 Staffan Liljas as Don Pedro with Mette Bjäreng and Karl Rombo in Läckö Slottsoperas production of Berlioz Beatrice et Benedict in 2015. 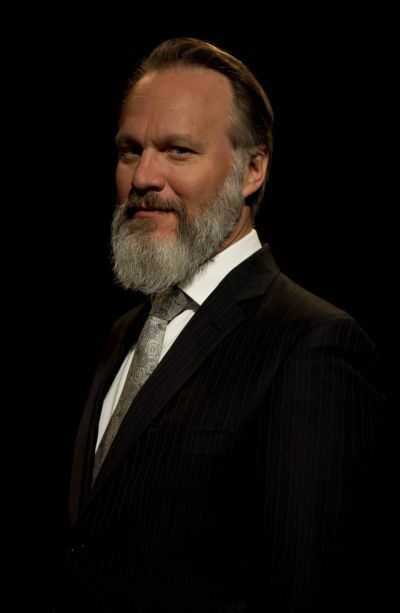 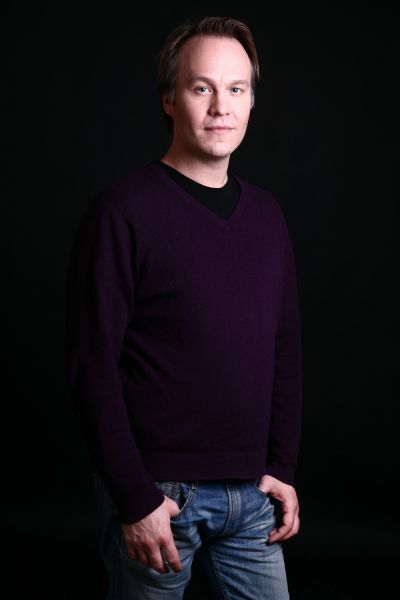 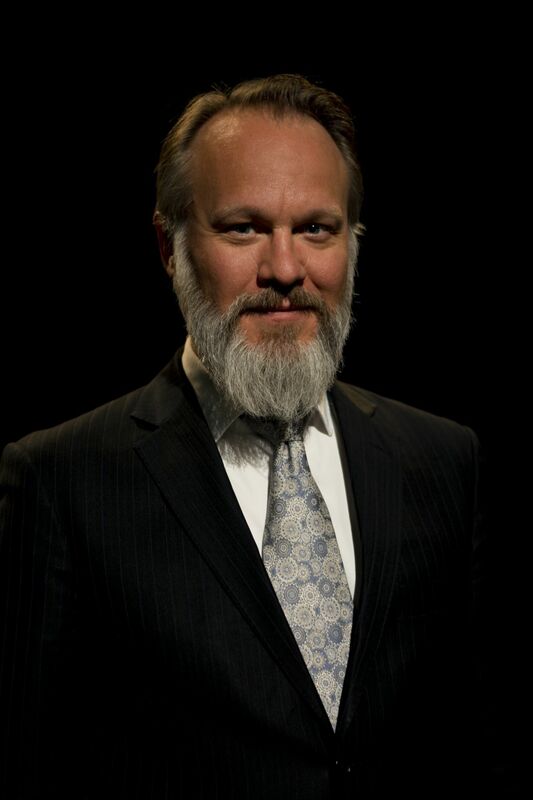 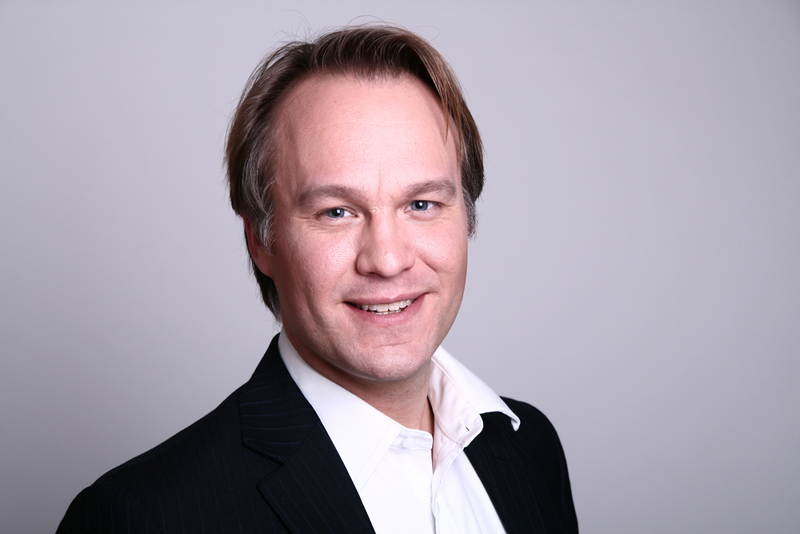 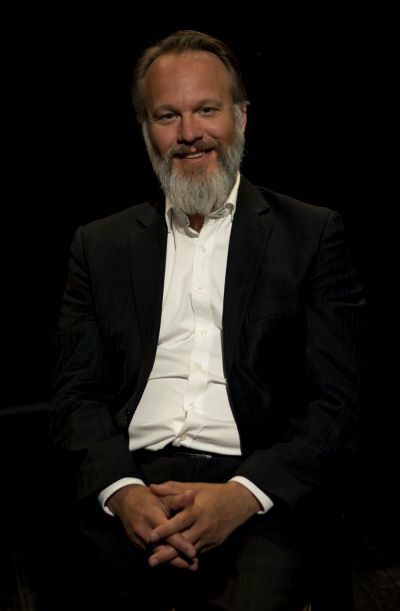 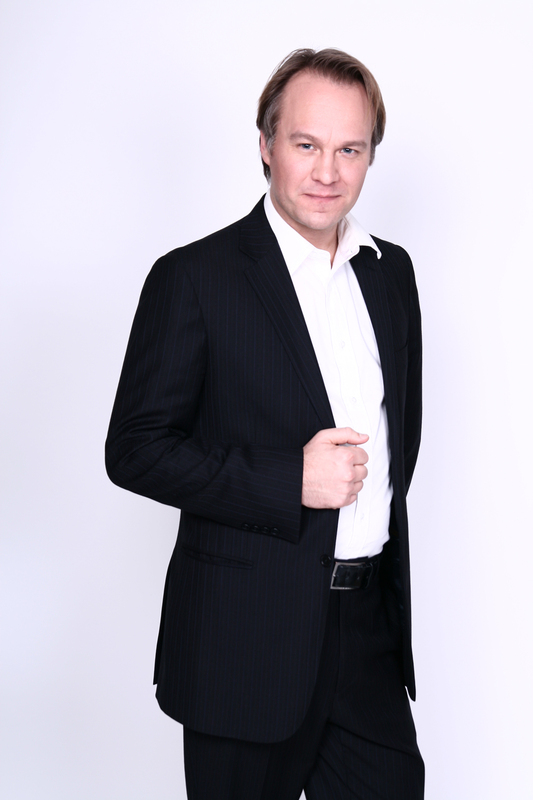 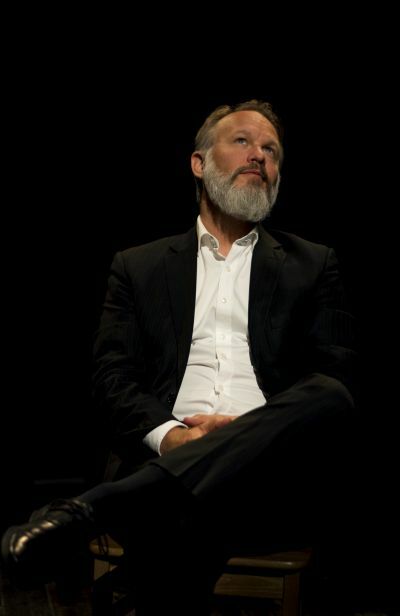 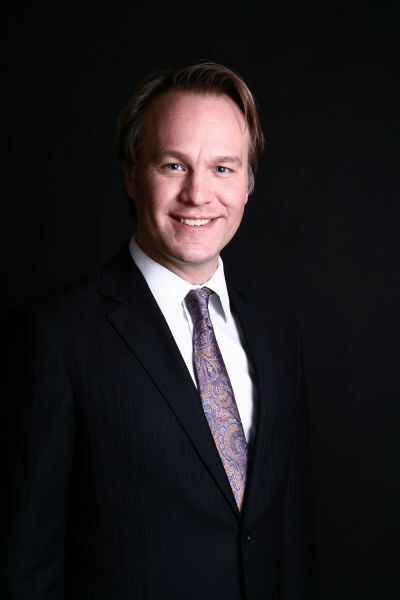 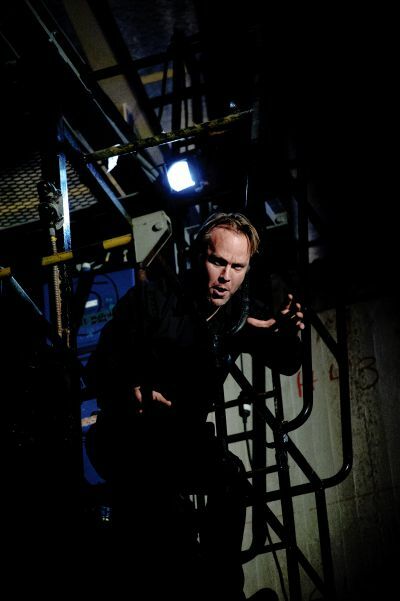 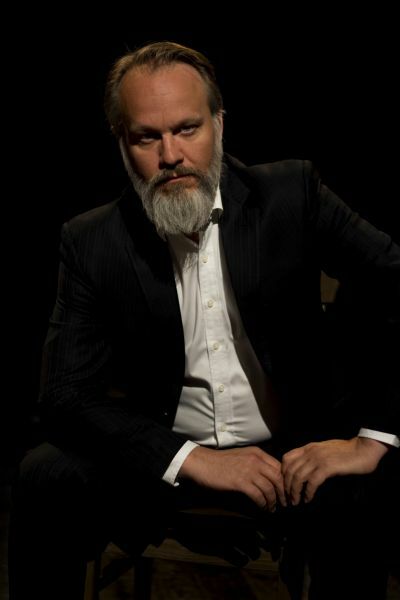 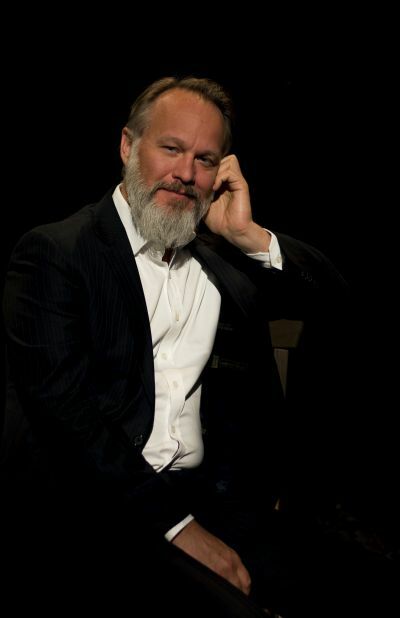 Staffan Liljas as Alberich in Das Rheingold in Oslo 2014. 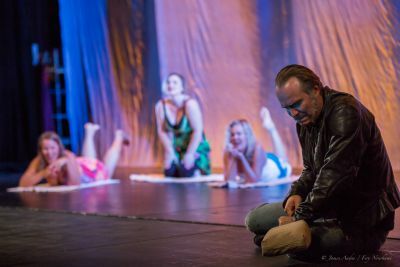 Staffan Liljas as Orestes in Cavalli’s Il Giasone with Conny Thimander as Demo. 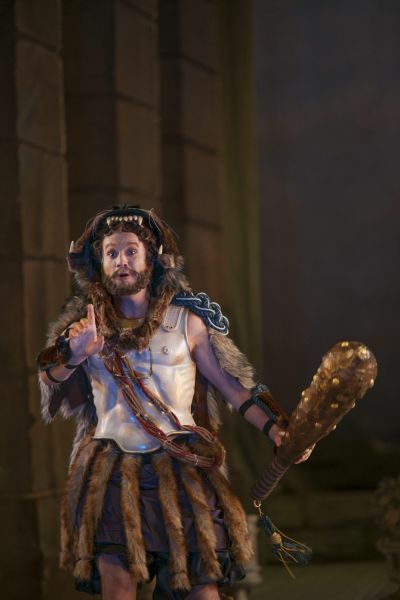 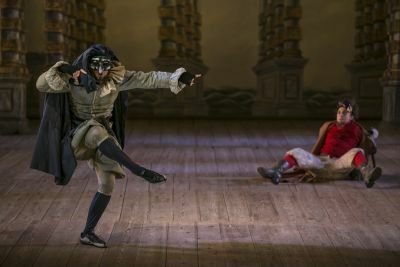 Staffan Liljas as Ercole in Cavalli’s Il Giasone at Drottningholms Slottsteater 2012. 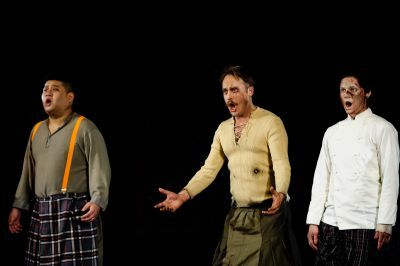 Staffan Liljas as Gianni Schicchi with Rasmus Karlsson, Thomas Sepp and Richard Hamrin in Puccini’s Gianni Schicchi in 2012. 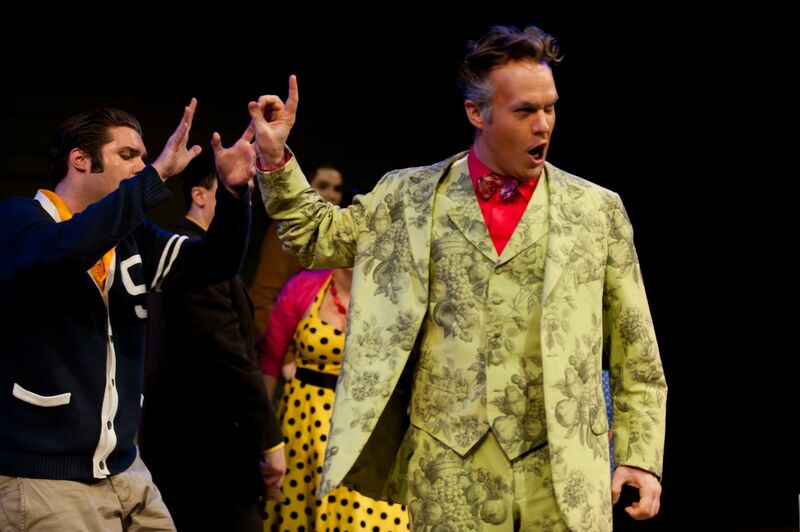 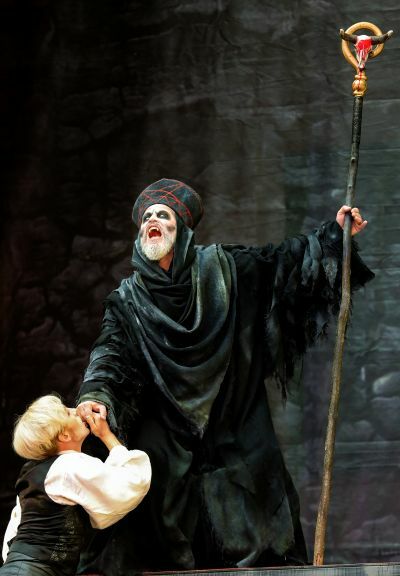 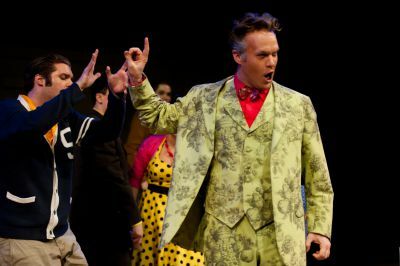 Staffan Liljas as Gianni Schicchi with Markus Petterson in Puccini’s Gianni Schicchi 2012. 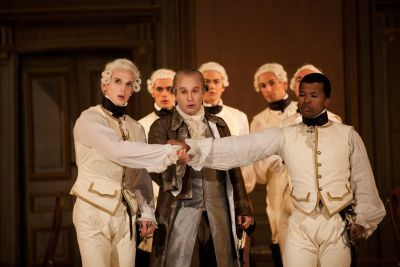 Staffan Liljas as Don Alfonso in Mozarts Così fan Tutte at Drottningholms Slottsteater 2011 with Joel Annmo as Ferrando and Luthando Qave as Guglielmo. 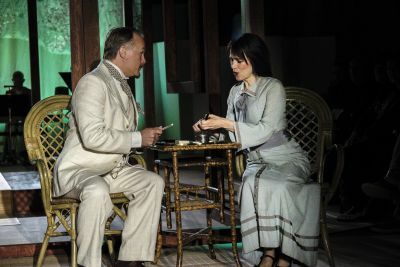 Staffan Liljas as Don Alfonso with Vivianne Holmberg in Drottningholms Slottsteater’s production of Mozart’s Così fan tutte in 2011. 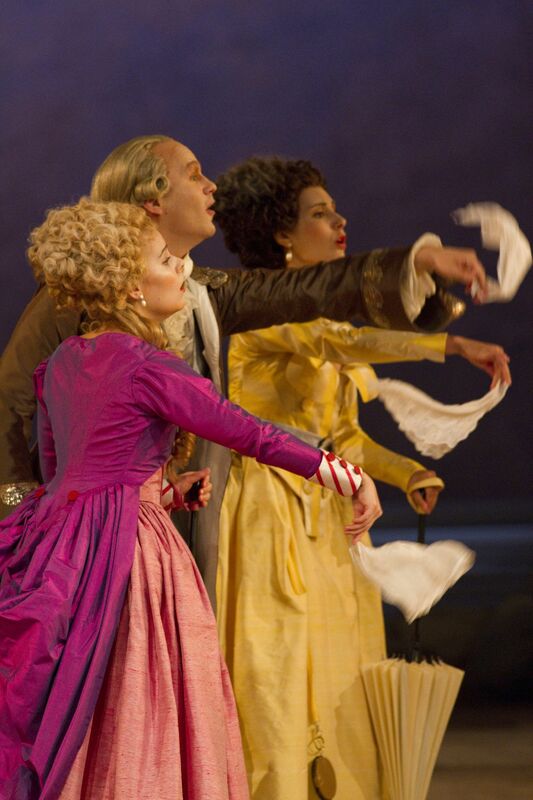 Staffan Liljas as Don Alfonso with Sara Widén and Katija Zhylevic in Drottningholms Slottsteater’s production of Mozart’s Così fan tutte in 2011. Staffan Liljas as Don Alfonso in Così fan Tutte at Drottningholms Slottsteater 2011 together with Sara Widén as Fiordiligi and Katja Zhylevic as Dorabella. 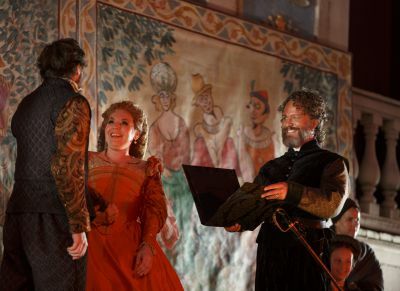 Staffan Liljas as Banquo with Gong Yinjia and Desirée Baraula in Verdi’s Macbeth in 2011. 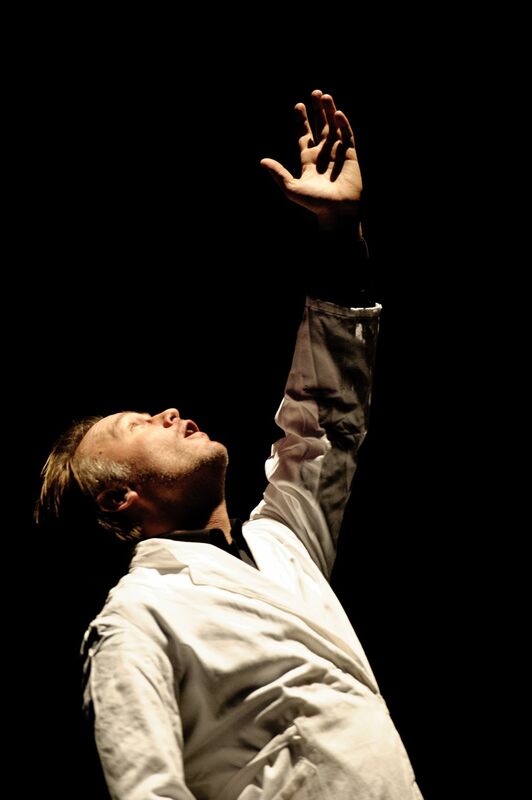 Staffan Liljas in the experimental project Extended Opera with Åsa and Carl Unander-Scharin in 2011. 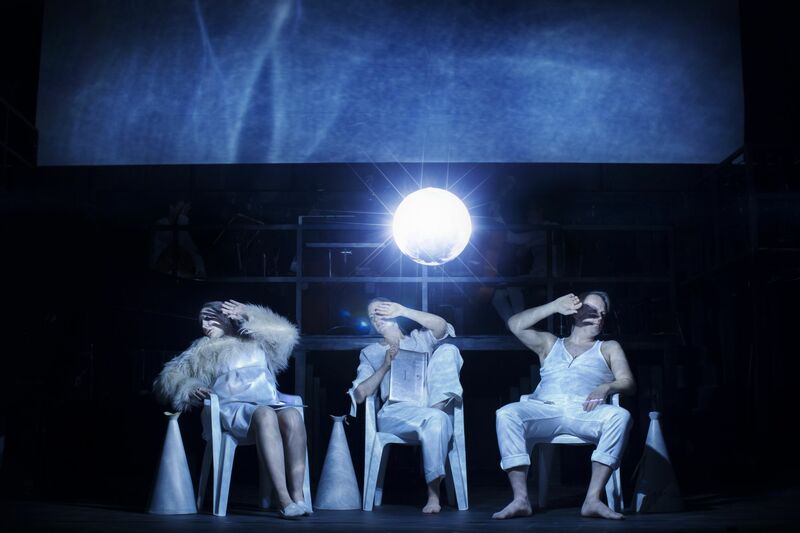 Staffan Liljas in the experimental project Extended Opera with Carl and Åsa Unander-Scharin in 2011.